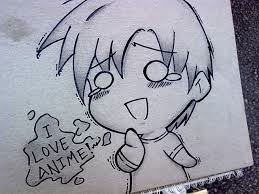 On Saturday, September 27th, the FSAPS Anime Club will traveling to Anime Weekend Atlanta. AWA is a three-day Japanese Animation and comics convention held annually in Atlanta, Georgia. While most of the Anime Club members plan to attend this full-day field trip, there may be other Middle School students who are interested in attending as well. All interested 6th – 8th grade students are welcome to accompany the Anime Club on this field trip. Parent carpooling and chaperones will be coordinated by Ms. Ashley Fichter. We will meet at FSAPS at 8:30 am and return by 10:00 pm. 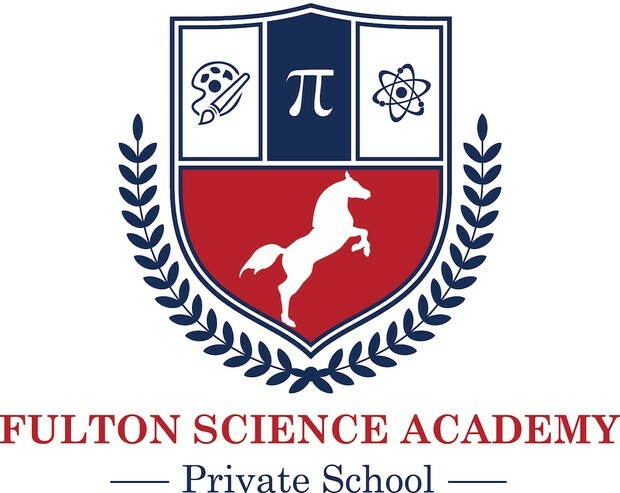 If you are interested in more information about this trip, please e-mail afichter@fultonscienceacademy.org. Anime Club students can look forward to information and permission forms coming home in hard copy and through e-mail tomorrow. Additional permission forms for this trip are available in the front office and are due NO LATER than Wednesday, September 24th at 5:00 pm. Please go to www.awa-con.com to learn more about this convention.